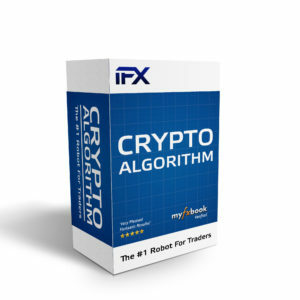 The Forex Pro is an Algorithm that works on a one minute time frame that can trade all FX instruments on your MetaTrader 4 platform. It is used in combination with the Relative Strength index indicator and a bespoke MACD indicator to predict trends in the market to achieve consistent and solid results. 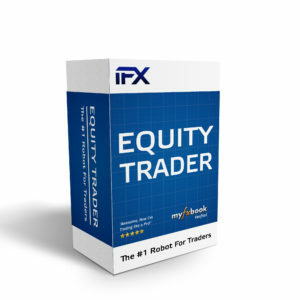 The Forex predictor has a fixed trade size and trades minimal volume to limit your exposure to the market, it will automatically places the stop losses and take profits with each trade making the strategy 100% self-sufficient. The Forex Pro requires a minimum deposit of £10,000 for optimum performance. FIVE STARS FROM ME, YOU GUYS ROCK!